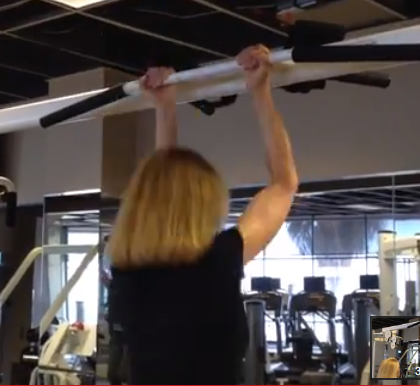 For today’s #TestimonialTuesday, Deborah C. was kind enough to let me share this video of her recently doing the traveling rings, a crazy back bend, and 5 pull ups! Amazing at any age! 3:47 of pure bliss to watch. If you think you know what 60-year-old looks like, I can guarantee you will be surprised. Enjoy! Happy Birthday Doc…Hundreds of years from today I will hopefully be saying the same thing to you again and again and again and …. : > ) ……………..